Summer growth spurts mean new suits and dress shoes have been purchased for the players headed into their Minor Midget “AAA” season. The new attire will make its debut when players step into arenas on September 4 to compete in the annual Toronto Titans Minor Midget Prospect Tournament. Over 50 teams from across North America will compete in the event, which has quickly become seen as a sneak peek at the season to come. For players like Eric Bonsteel of the Mississauga Senators, the tournament acts as an opportunity to test the waters prior to the start of the regular season. The pressure to perform well and gel quickly is a reality for all teams who will be attempting to impress scouts in the stands. T0urnament alum Riley Piercey was successful last season, winning the 10th annual tournament with the Toronto Marlboros. Piercey, who was drafted 16th overall by the Barrie Colts at the 2018 OHL Priority Selection, is familiar with the realities the early bird tournament can bring. Off the ice, Toronto Titans General Manager Eric Cella credits the success of the tournament with the quality of the product that’s offered, and that means making sure everything runs as smoothly as possible for everyone involved. The 11th annual Toronto Titans Minor Midget Prospect Tournament runs from September 4-9, 2018 at Scotiabank Pound, Westwood Arena, and Canlan, York University. After winning a GTHL Regular Season Championship, the Scotiabank GTHL Playoffs, and the OHF Bantam Championships, the Don Mills Flyers will look to keep the momentum going into their Minor Midget season. Going undefeated in the OMHA-ETA Bantam Championships, the Whitby Wildcats went on to capture bronze at the OHF Bantam Championships after defeating the host North Central Predators. 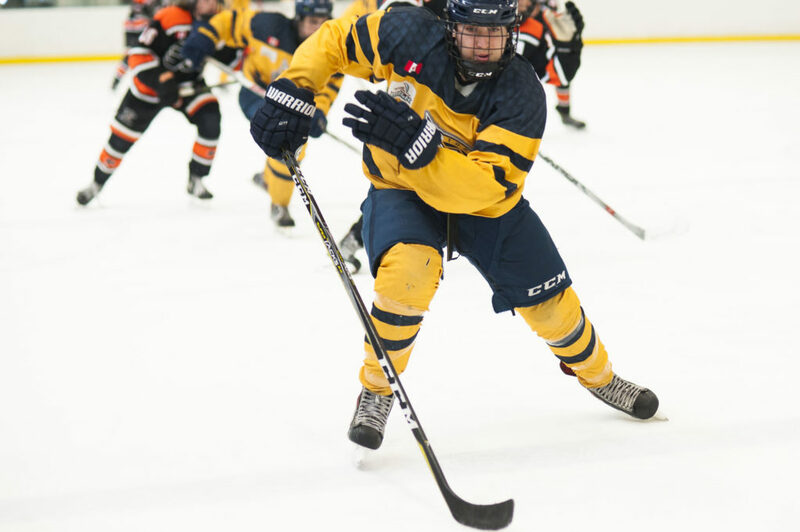 The Buffalo Jr. Sabres will be headed into the tournament full of confidence after going undefeated to capture the Harbourcentre Cup last weekend. Last season’s ALLIANCE champions will be looking to prove themselves after falling short of a medal at the OHF Bantam Championships.